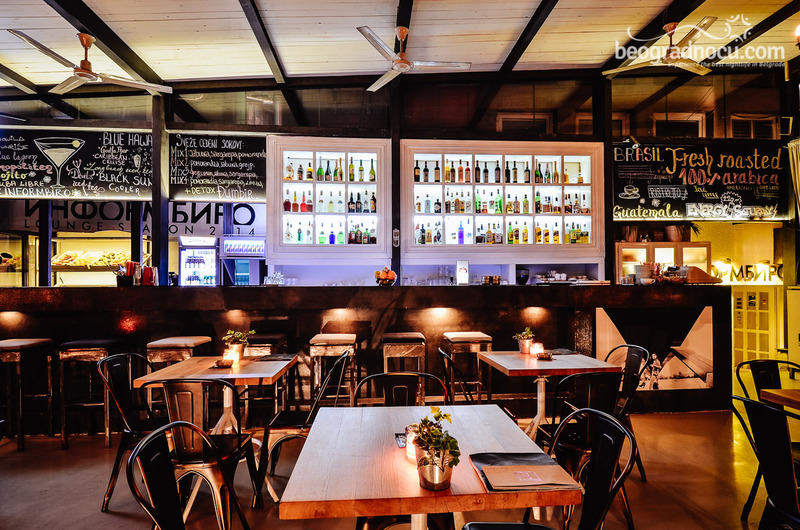 Informbiro Bar was opened seven years ago and very soon after the opening it became the real "must have" place in town. What is more, after all this years it is still a popular urban place. 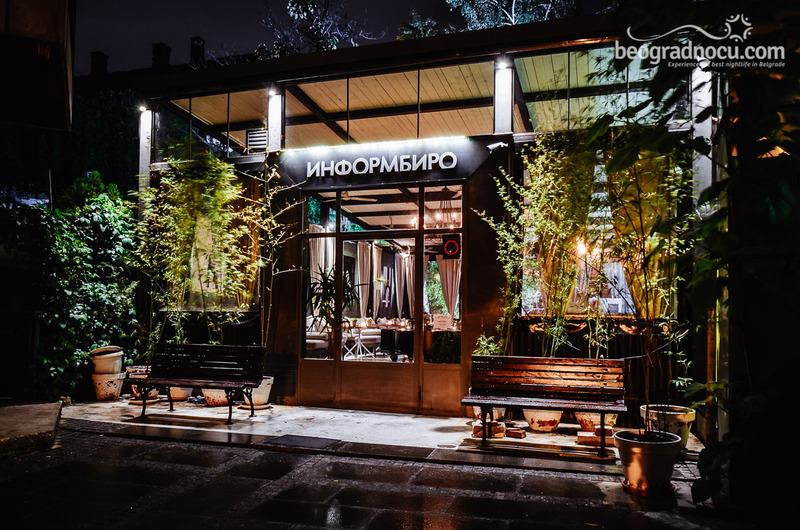 Informbiro Bar is located in the heart of the downtown part of the city, in Uskočko Sokače Street, in the immediate vicinity of one of the most popular streets in Belgrade - Knez Mihajlova Street. 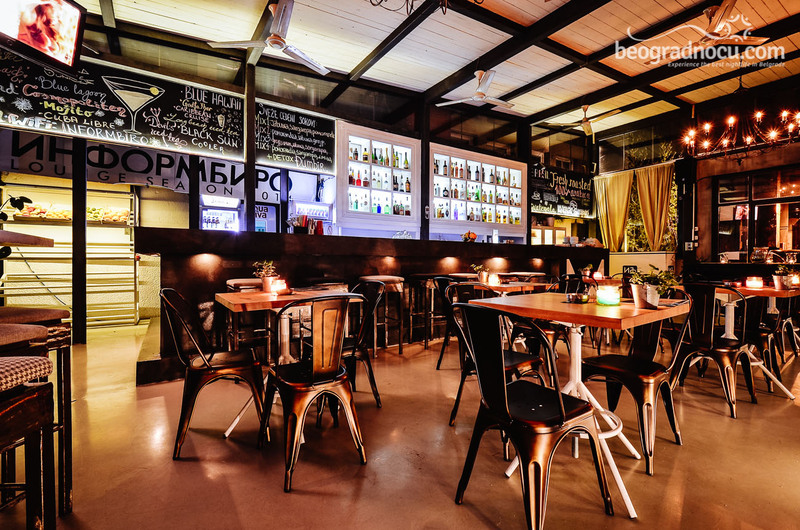 Informbiro Bar works everyday as a cafe during the daytime. 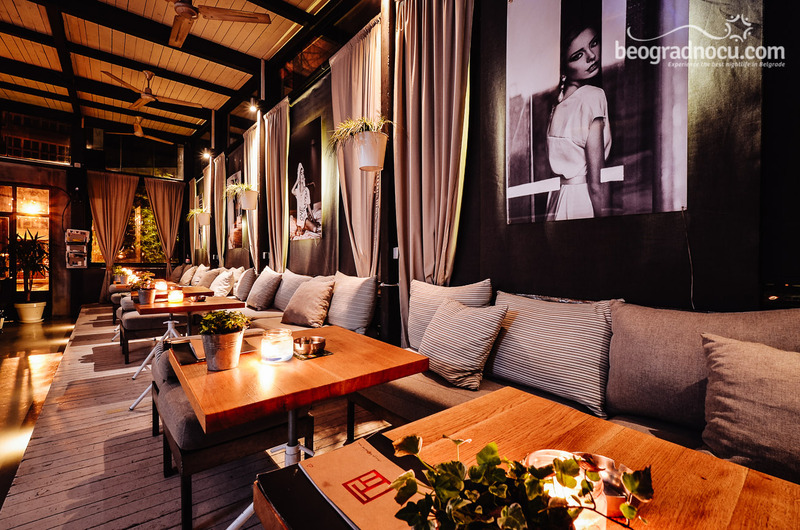 Starting from 8 p.m. on Thursday, Friday and Saturday nights, it works as a nightclub, where popular Belgrade DJs and top bartenders create excellent atmosphere until 2 am. After 2 am Informbiro bar continues to work as a chill out place, which puts it side by side with the top level European bars. 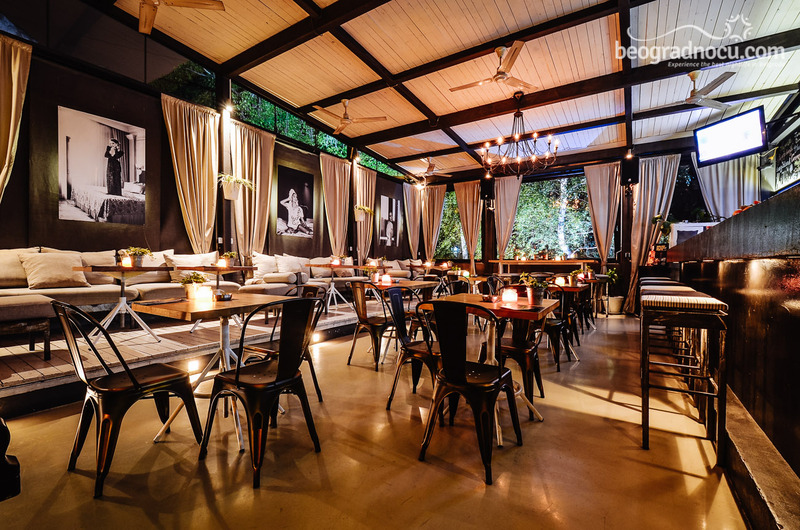 Aside from the indoor space, Informbiro bar has a beautiful spacious garden, which is the heart of the bar. 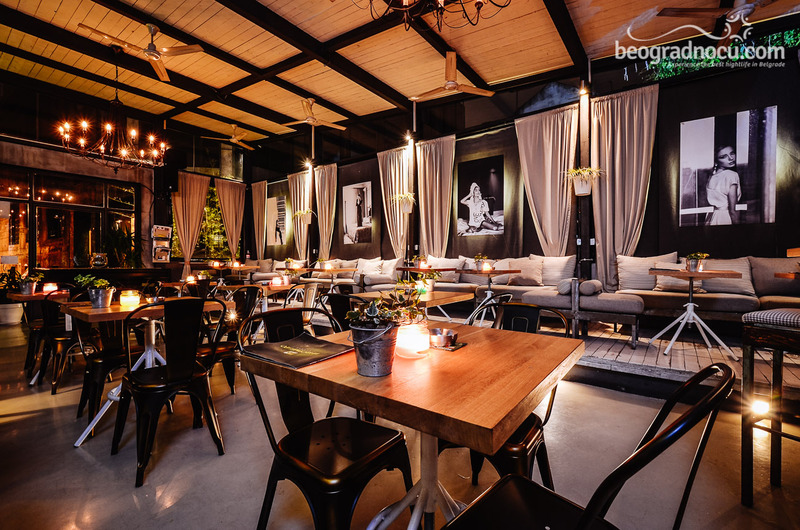 Even though it is located downtown, Informbiro bar is comfortably surrounded by the greenery and hidden from the city crowds, which makes it a real little oasis in the heart of the Belgrade which exude urban spirit of the capital city. 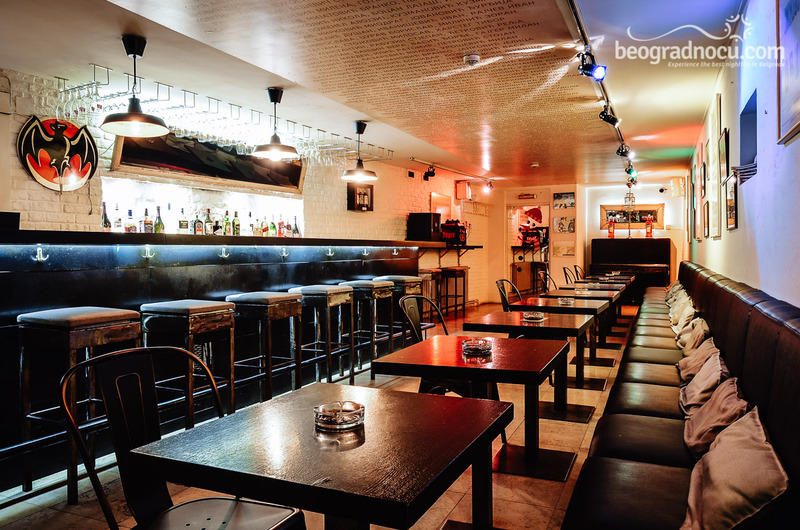 A 13 meters long bar counter dominates over the bar interior. 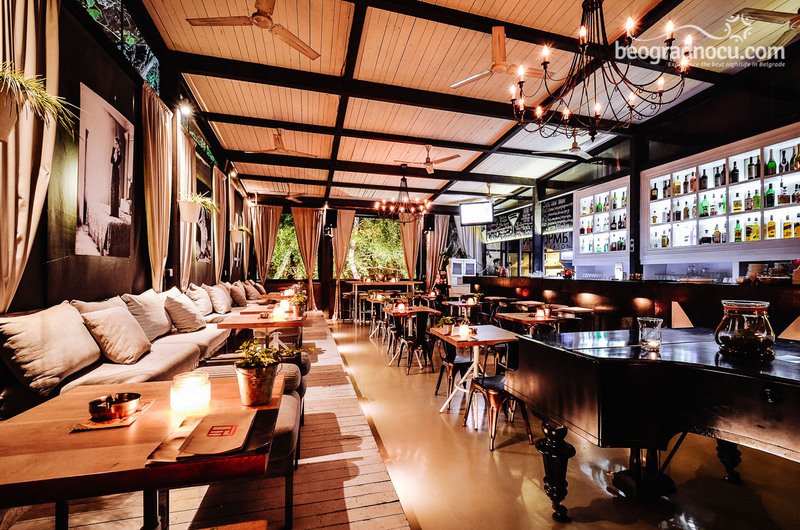 Beside the regular beverage menu the bar offers more than 150 vine labels, so as a large selection of cocktails. 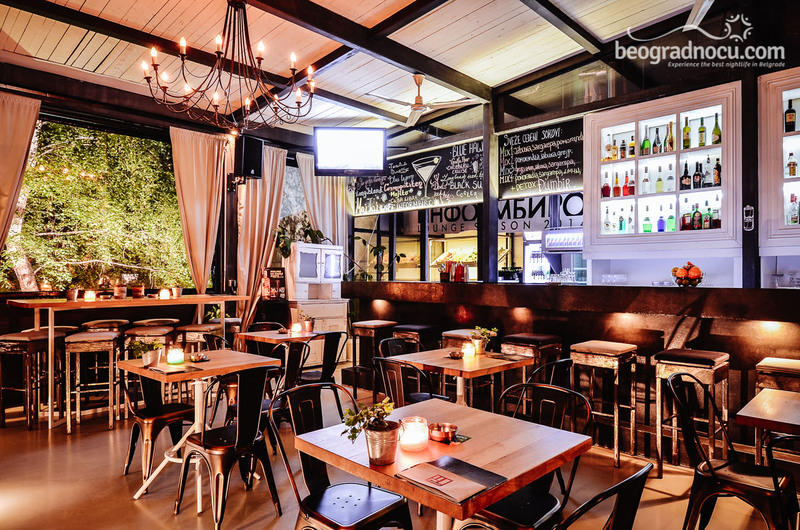 What distinguishes the Informbiro Bar from the other similar places, is that here you can buy concert and play tickets. 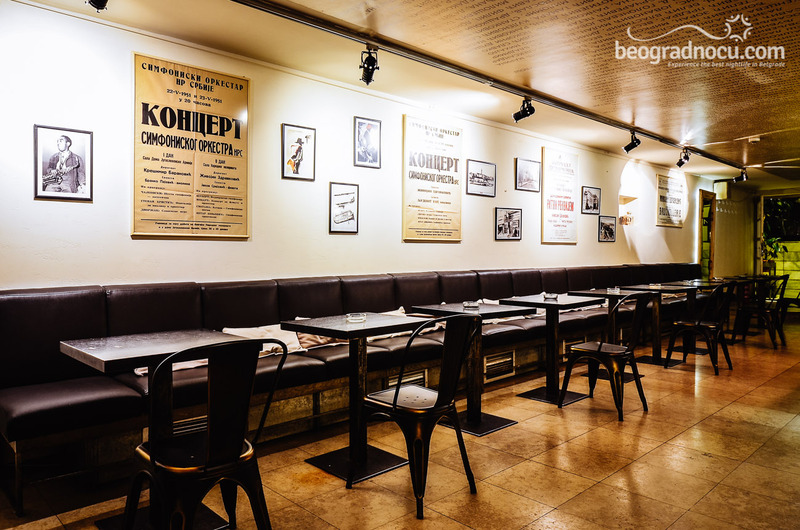 Informbiro Bar is a place where a bit older city crew gathers up.